At mensken, we all have seen - up-close - what aging can do to our loved ones. This is our drive to excel in eHealth-solutions, especially personalized for our senior people. 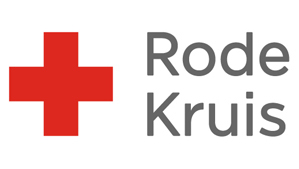 The following team operates from The Netherlands and covers the strategy and business implementation in The Netherlands, Germany, Brazil and China. In all countries, we work with local teams. The Chinese team consist of 10 persons, some of them are from the best Beijing Hospitals and universities. 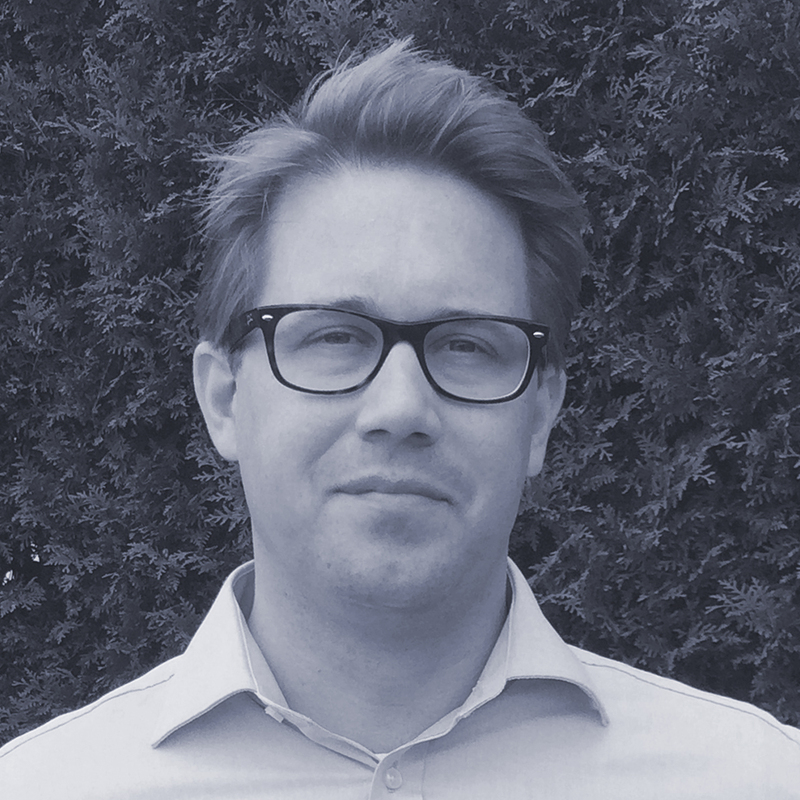 Tjalke has over 10 years experience in consultancy, prior to cofounding Mensken. He is interRAI expert, and is involved in business development and innovations concerning the eHealth-platform. His background is in Business Administration and Econometrics; these aid in both interpreting the scientific and data analytical side of interRAI and implementing the user-friendly application within users’ primary process. Boris is involved with interRAI since 2004. From his role in the Advisory Board and as implementation partner (until cofounding Mensken) he has been directly involved in the development and implementation of several applications. Boris focuses on operations, marketing and the development of innovative concepts. Boris is Microsoft Healthcare Inspirator of the Year (2011), E&Y Entrepreneur of the Year – Nominee (2009), and Microsoft Healthcare Innovator of the Year (2008). Dingeman has over 25 year experience in healthcare and safety. After working for Philips he owned and sold several businesses. 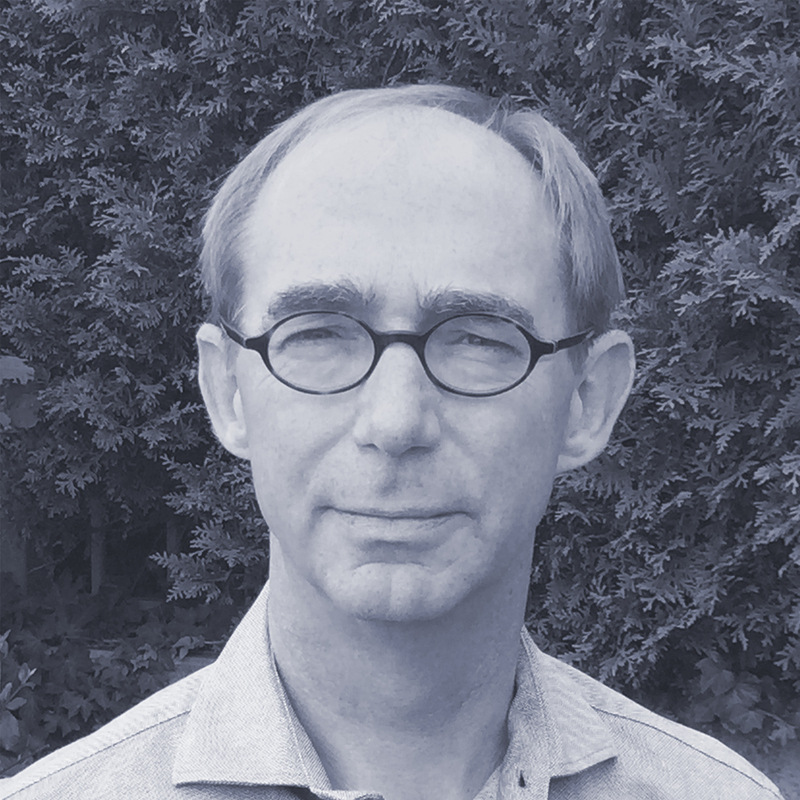 He has been involved in resolving the aftermaths of all large disasters that occurred in the Netherlands since 2000. 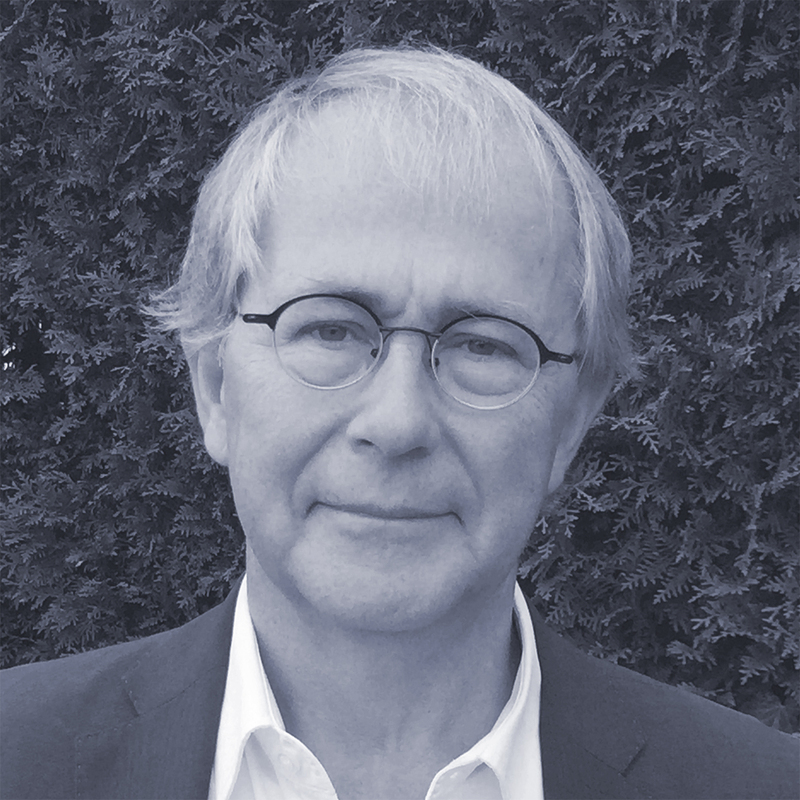 Dingeman’s (primary) input is his vision on the combination of healthcare and safe living, and his ability to connect people. Mensken provides an innovative eHealth platform where we put the user (care recipient) in the center. This provides personalized care, so that senior citizens can age with dignity, having the best tools and advices to make the final years of their lives also great years.